Ashley Thomas is the Florida State Director for the Fines and Fees Justice Center. Ashley works throughout the state of Florida to advance state and local campaigns to reform the imposition and collection of fines and fees in Florida. Ashley works closely with community-based organizations, state legislators, local elected officials, and a diverse group of stakeholders to advance policies that are better for Florida and for individuals whose lives are impacted by criminal justice debts. 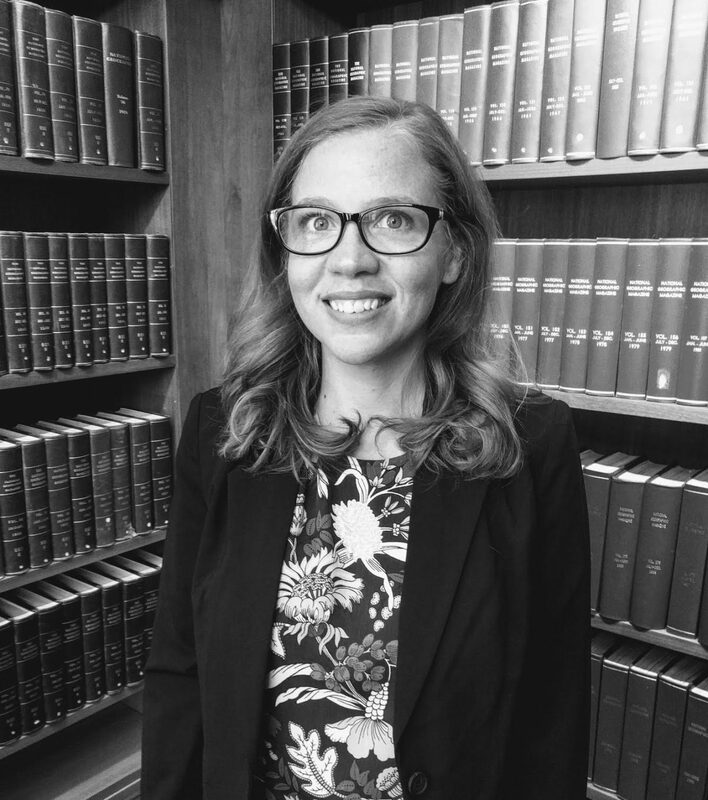 Prior to joining the Fines and Fees Justice Center, Ashley was the Director of Strategic Initiatives at the South Carolina Appleseed Legal Justice Center. Ashley spent her time at SC Appleseed focused on reentry reforms and removing barriers to opportunity for individuals with criminal justice involvement. Ashley successfully lobbied for the passage of several pieces of legislation, including a bill to remove a fee associated with South Carolina’s Convicted Violent Offender law, the passage of a mugshot extortion bill, as well as legislation expanding South Carolina’s expungement law. Ashley also worked with community groups and local officials to remove the question about criminal record involvement from the city job application. Shortly before heading to Florida, Ashley launched South Carolina’s Clean Slate work. Ashley also created and managed a monthly pro bono legal clinic to provide lower income Veterans with legal assistance relating to expungements, pardons, child support issues, as well as wills. Before entering the world of policy reform, Ashley was a Public Defender with the Richland County Public Defender’s Office in Columbia, SC. She spent over three years as a Public Defender, dedicated to ensuring her client’s legal rights were upheld. It was this experience as a Public Defender that has informed and inspired Ashley’s commitment to reform. Ashley holds a J.D. from Vermont Law School and a B.A. in English Literature from the University of South Carolina.